win £1000 with hillary's craft competition! 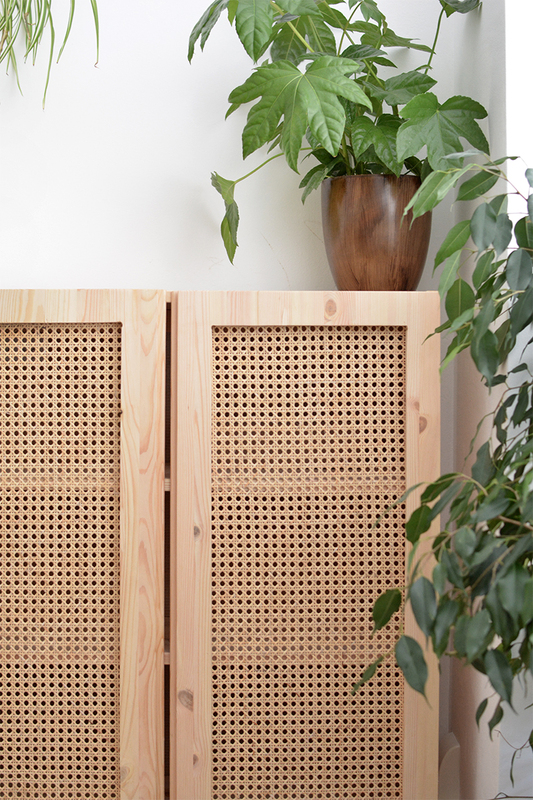 so today I have a little DIY and a BIG competition for you! I sure many of you would have heard of hillarys.. and the exciting news is they're holding a competition to celebrate all things craft and DIY with a £1000 cash prize for the winner.. and I'm one of the judges YIPPEE! 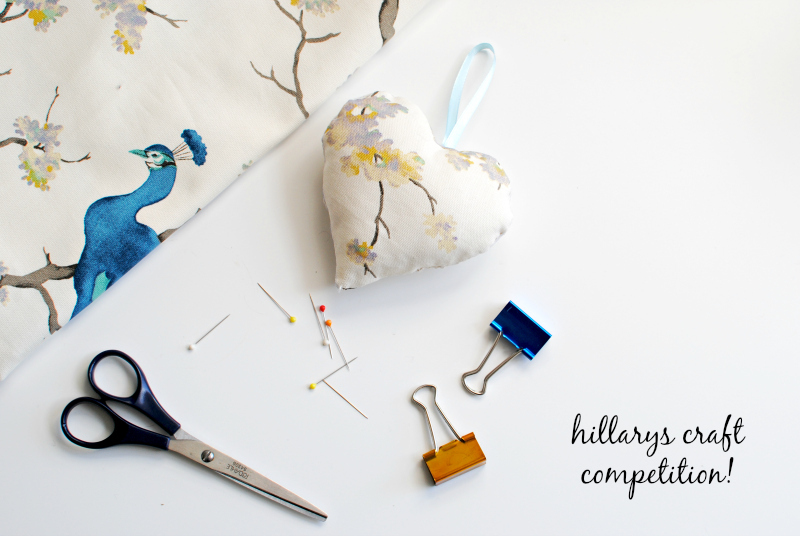 the competition is open to fellow bloggers using hillarys fabric as the basis for a crafty project! I decided to create my own example project using some of the bird parade fabric (I had to get involved in the DIY action!) 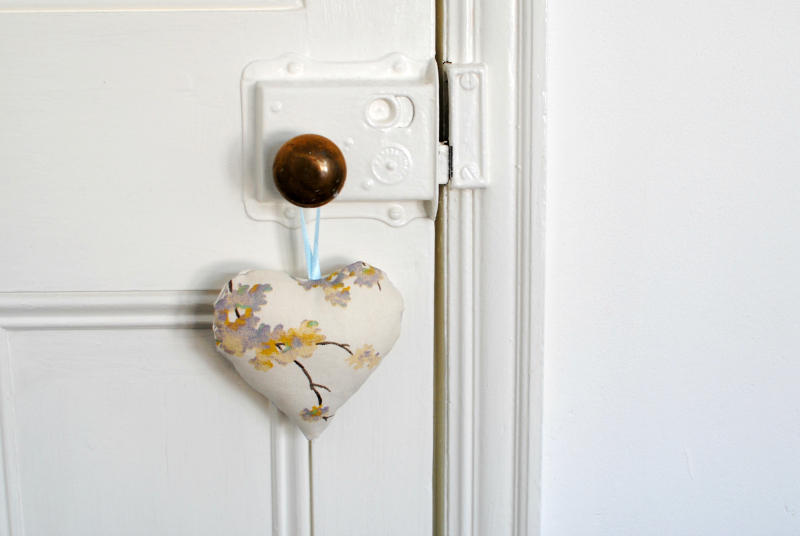 to make some little hanging hearts to decorate my doors! I can't enter myself so my project doesn't count...darn) but I'll be judging yours which makes up for it! pop over to the hillarys website competition page HERE, fill in your details, select which fabric you'd like and don't forget to say that you heard about the competition from burkatron!!! write a short blog post about your creation with some photos, a brief description of what you've made and state that it's your entry into the competition! email the link to your post to dominic.bryce@hillarys.co.uk for the judging panel (including me) to see! the competition is live now and the closing date to request your fabric is march 17th -but you have until march 31st to publish your blog post! so pop over fill in your details here (don't forget to mention burkatron in the referrals section!) 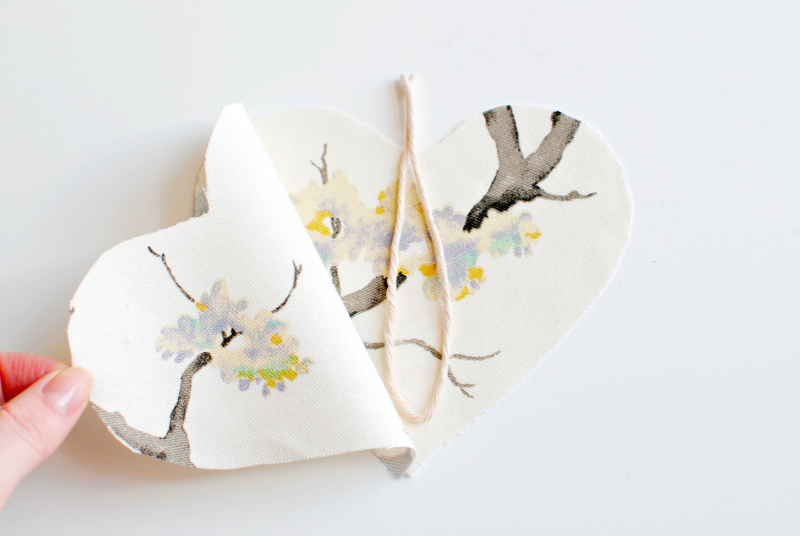 pick out your fabric and make something fun! I'm really looking forward to judging the entries along with the ladies from live it love it make it, new craft society and craft blog uk go team DIY!! 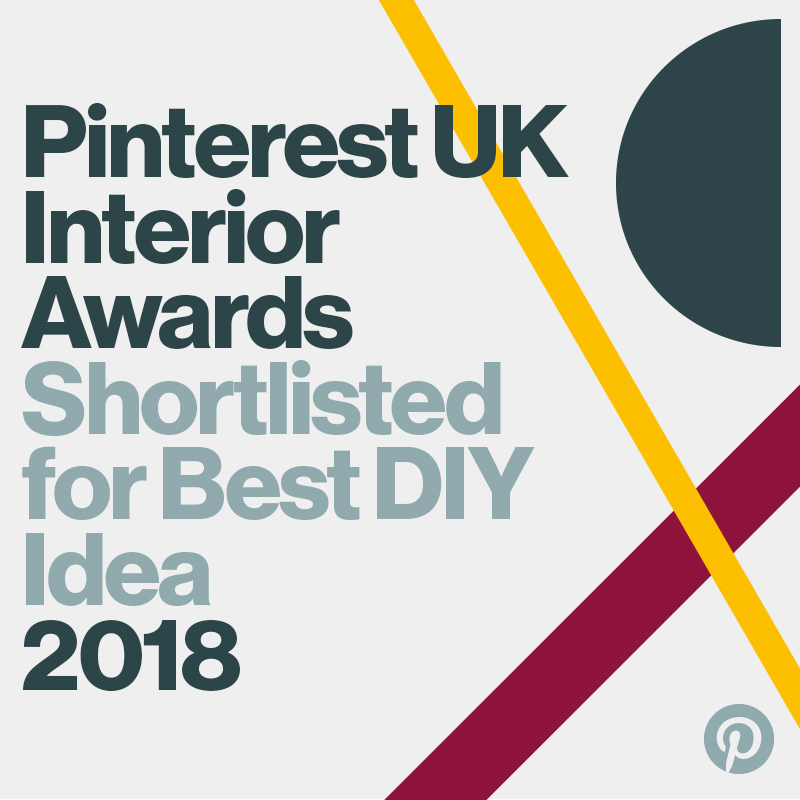 I'd love one of you to nab the £1000 so even if you're not the most experienced crafter don't be put off, you can check out some of my easy DIY's here to inspire you! caroline x ps.. you can tweet me your links too- I'd love to read them! *this post contains sponsored content, all opinions my own as always! ooh wow, you should sell these on etsy! i've applied for my fabric, how exciting! this sounds like so much fun! i've been thinking of a reason to get back on the sewing machine, so this is perfect. definitely entering! Great competition Caroline. I've just sent off for my fabric and have a few ideas stewing! I cannot wait to have a go at this, it sounds like so much fun!